Dr. Geisler concludes this look at errors critics make when they approach the Bible, making demands on it that they would not place on any other literature. He concludes by stressing that the more we know about the Bible, the more we learn we can trust it. 1 Assuming Round Numbers Are False. 2 Neglecting to Note Literary Devices. 3 Forgetting That Only the Original Text Is Inerrant. 4 Confusing General with Universal Statements. 5 Forgetting That Later Revelation Supersedes Earlier. Assuming Round Numbers Are False. Like ordinary speech, the Bible uses round numbers (see Josh. 3:4; cf. 4:13). It refers to the diameter as being about one-third of the circumference of something (1 Chron. 19:18; 21:5). While this technically is only an ap­proximation (see Lindsell, 165-66); it may be imprecise from the standpoint of a technologi­cal society to speak of 3.14159265 as “3,” but it is not incorrect. It is sufficient for a “cast metal sea” (2 Chron. 4:2) in an ancient Hebrew temple, even though it would not suffice for a computer in a modern rocket. One should not expect to see actors referring to a wrist watch in a Shakespearean play, nor people in a prescientific age to use precise numbers. Neglecting to Note Literary Devices. Human language is not limited to one mode of expression. So there is no reason to suppose that only one literary genre was used in a divinely inspired Book. The Bible reveals a number of literary devices: Whole books are written as poetry (e.g., Job, Psalms, Proverbs). 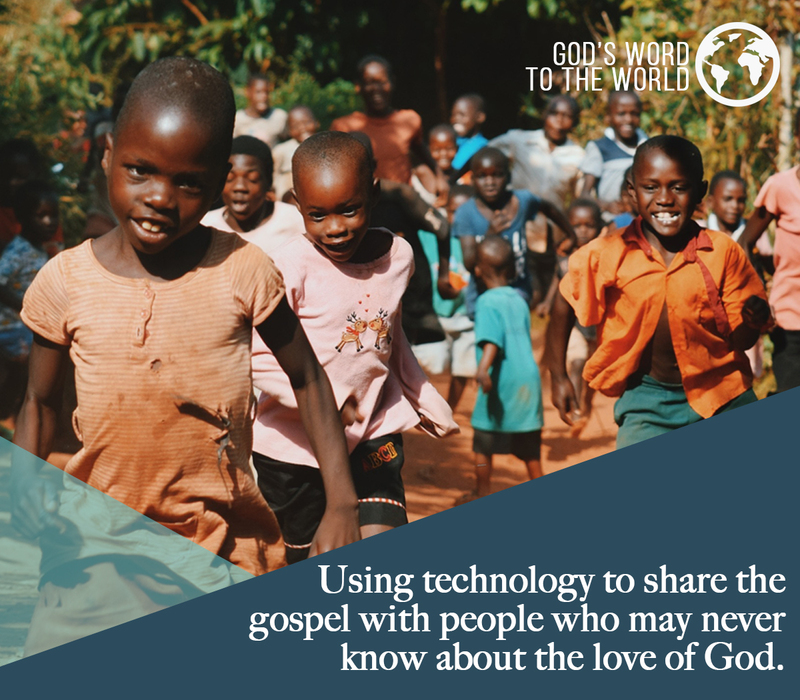 The Synoptic Gospels feature parables. In Galatians 4, Paul utilizes an allegory. The New Testament abounds with metaphors (2 Cor. 3:2-3; James 3:6), similes (Matt. 20:1; James 1:6), hyperbole (John 21:25; 2 Cor. 3:2; Col. 1:23), and even poetic figures (Job 41:1). Jesus employed satire (Matt. 19:24; 23:24). Figures of speech are common throughout the Bible. It is not a mistake for a biblical writer to use a figure of speech, but it is a mistake for a reader to take a figure of speech literally. Obviously when the Bible speaks of the believer resting under the shadow of God’s “wings” (Ps. 36:7) it does not mean that God is a feath­ered bird. When the Bible says God “awakes” (Ps. 44:23), as though he were sleeping, it means God is roused to action. Forgetting That Only the Original Text Is Inerrant. Genuine mistakes have been found— in copies of Bible text made hundreds of years after the autographs. God only uttered the original text of Scripture, not the copies. Therefore, only the original text is without error. Inspiration does not guarantee that every copy is without error, especially in copies made from copies made from copies made from copies. Therefore, we are to expect that minor errors are to be found in manuscript copies. For example, 2 Kings 8:26 gives the age of King Ahaziah as twenty-two, whereas 2 Chronicles 22:2 says forty-two. The later number cannot be correct, or he would have been older than his father. This is obviously a copyist error, but it does not alter the inerrancy of the original. First, these are errors in the copies, not the originals. Second, they are minor errors (often in names or numbers) which do not affect any teaching. Third, these copyist errors are relatively few in number. Fourth, usually by the context, or by another Scripture, we know which is in error. For example, Ahaziah must have been twenty-two. Finally, though there is a copyist error, the entire message comes through. For example, if you received a letter with the following statement, would you assume you could collect some money? The more mistakes of this kind there are (each in a different place), the more sure you are of the original message. This is why scribal mistakes in the biblical manuscripts do not affect the basic message of the Bible—and why studies of the ancient manuscripts are so important. A Christian can read a modern translation with confidence that it conveys the complete truth of the original Word of God. Confusing General with Universal Statements. Critics often jump to the conclusion that unqualified statements admit no exceptions. They seize upon verses that offer general truths and then point with glee to obvious exceptions. Such statements are only intended to be generalizations. The Book of Proverbs has many of these. Proverbial sayings, by their very nature, offer general guidance, not universal assurance. They are rules for life, but rules that admit of exceptions. Proverbs 16:7 affirms that “when a man’s ways please the Lord, he makes even his enemies to be at peace with him.” This obviously was not intended to be a univer­sal truth. Paul was pleasing to the Lord and his enemies stoned him (Acts 14:19). Jesus was pleasing the Lord, and his enemies crucified him. Nonetheless, it is a general truth that one who acts in a way pleasing to God can minimize his enemies’ antagonism. Proverbs 22:6 says, “Train up a child in the way he should go, and when he is old he will not depart from it.” However, other Scripture passages and experience show that this is not always true. Indeed, some godly persons in the Bible (including Job, Eli, and David) had wayward children. This proverb does not contradict experience because it is a general principle that applies in a general way, but allows for individual exceptions. Proverbs are not designed to be absolute guarantees. Rather, they express truths that provide helpful advice and guidance by which the individual should conduct his daily life. Proverbs are wisdom (general guides), not law (universally binding imperatives). When the Bible declares “You shall therefore be holy, for I am holy” (Lev. 11:45), then there are no exceptions. Holiness, goodness, love, truth, and justice are rooted in the very nature of an unchanging God. But wisdom literature applies God’s universal truths to life’s changing circumstances. The results will not always be the same. Nonetheless, they are helpful guides. Forgetting That Later Revelation Supersedes Earlier. Sometimes critics do not recog­nize progressive revelation. God does not reveal everything at once, nor does he lay down the same conditions for every period of history. Some of his later revelations will supersede his earlier statements. Bible critics sometimes confuse a change in revelation with a mis­take That a parent allows a very small child to eat with his fingers but demands that an older child use a fork and spoon, is not a contradiction. This is progressive revelation, with each command suited to the circumstance. There was a time when God tested the human race by forbidding them to eat of a specific tree in the Garden of Eden (Gen. 2:16-17). This command is no longer in effect, but the later revelation does not contradict this former revelation. Also, there was a period (under the Mosaic law) when God commanded that animals be sacrificed for people’s sin. However, since Christ offered the perfect sacrifice for sin (Heb. 10:11-14), this Old Testa­ment command is no longer in effect. There is no contradiction between the later and the former commands. Likewise, when God created the human race, he commanded that they eat only fruit and vegetables (Gen. 1:29). But later, when conditions changed after the flood, God com­manded that they also eat meat (Gen. 9:3). This change from herbivorous to omnivorous status is progressive revelation, but it is not a contradiction. 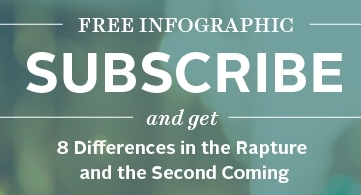 In fact, all these subsequent revelations were simply different commands for different people at different times in God’s overall plan of redemption. Of course, God cannot change commands that have to do with his unchangeable na­ture (cf. Mal. 3:6; Heb. 6:18). For example, since God is love (1 John 4:16), he cannot command that we hate him. Nor can he command what is logically impossible, for example, to both offer and not offer a sacrifice for sin at the same time and in the same sense. But these moral and logical limits notwithstanding, God can and has given noncontradictory, progressive revelations which, if taken out of its proper context and juxtaposed, can look contradictory. This is as much a mistake as to assume a parent is self-contradictory for allowing a sixteen-year-old to stay up later at night than a six-year-old. After forty years of continual and careful study of the Bible, I can only conclude that those who have “discovered a mistake” in the Bible do not know too much about the Bible—they know too little about it. This does not mean, of course, that we understand how to resolve all the difficulties in the Scriptures. But we have seen enough problems resolved to know these also admit answers. Meanwhile, Mark Twain had a point when he concluded that it was not the parts of the Bible he did not understand that bothered him—but the parts he did understand! _____ Does the Bible Contradict Itself?